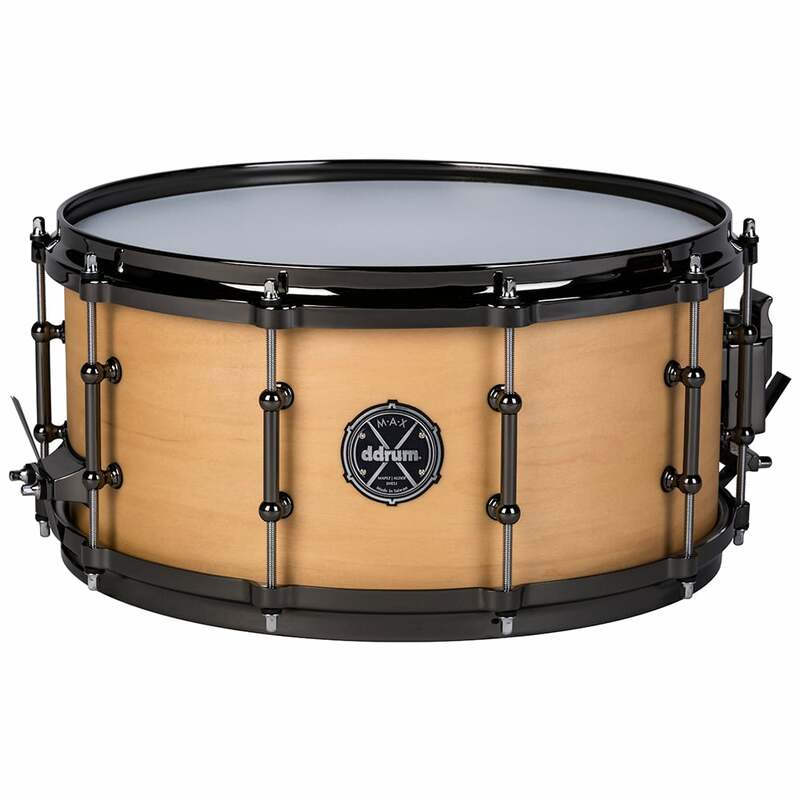 MAX series 6.5x14 Snare drum satin nat. Blended wood shell, featuring 2 outer plies of maple and 6 inner plies of alder. 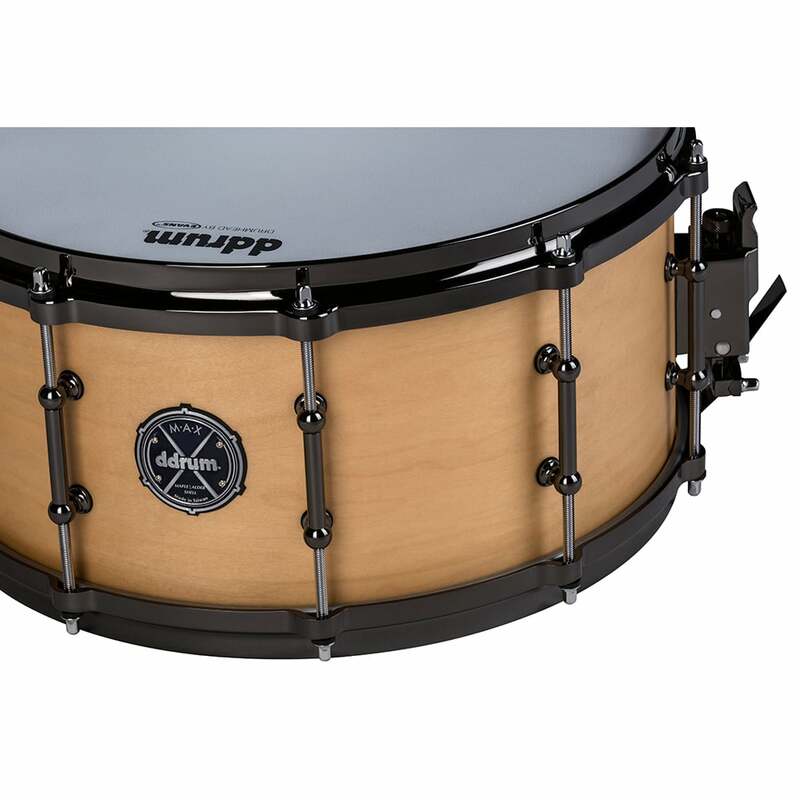 MAX snares feature a snappy attack, and a punchy tone. 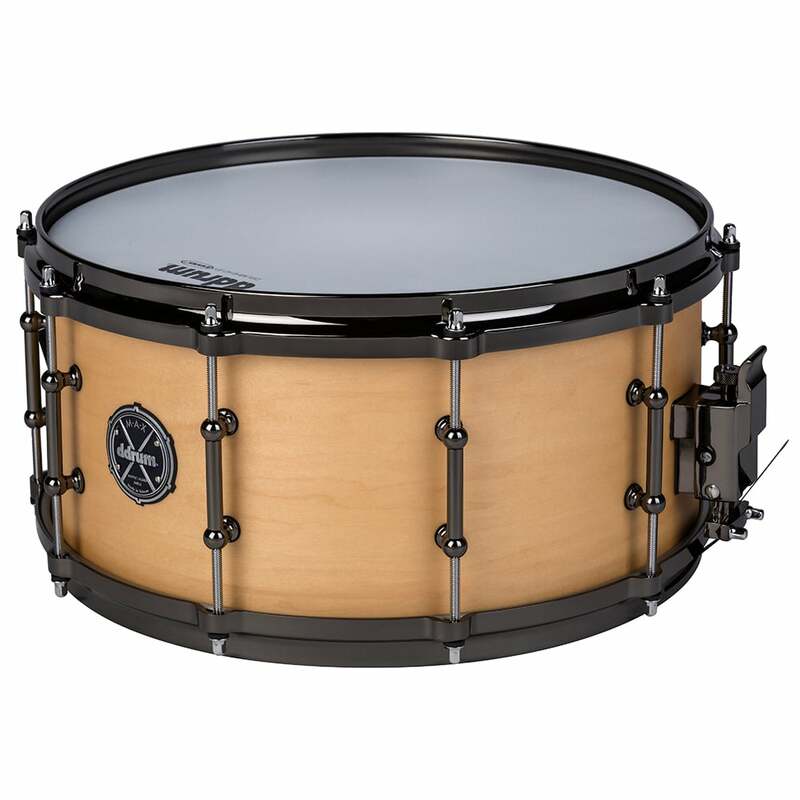 A great all-purpose snare. 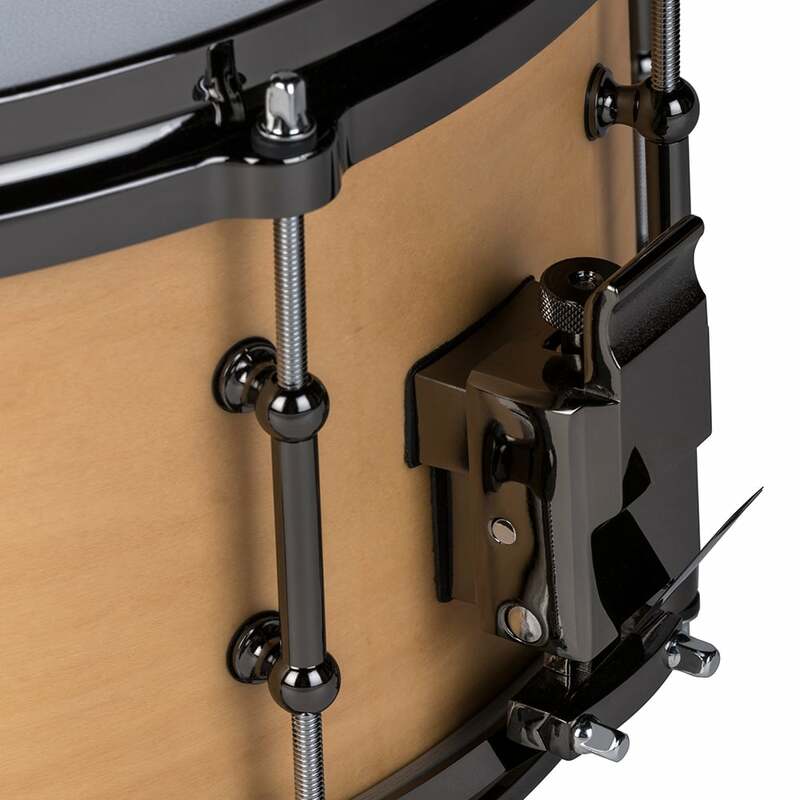 Die-cast hoops allow for more stable tuning, as well as enhanced rim shot and rim click sounds. There is no configuration for this product.